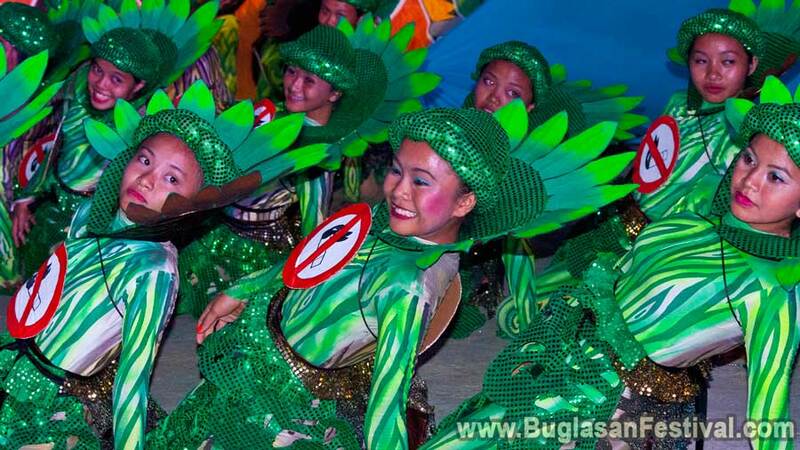 The celebration of the Wayboga Festival in Amlan kicks in during the month of July. 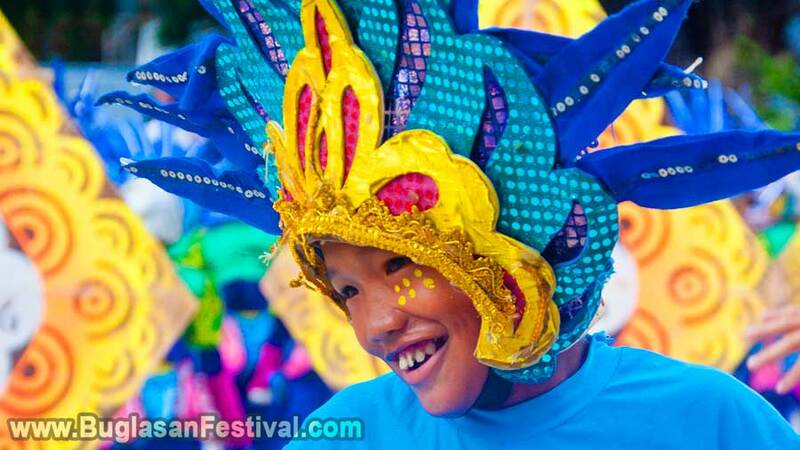 Amlan is filled with festivals to celebrate all year round, however, the Wayboga festival is what makes the little town of Amlan noticeable. Wayboga is derived from two dialect words “walay” and “boga” which literally means no smoke. 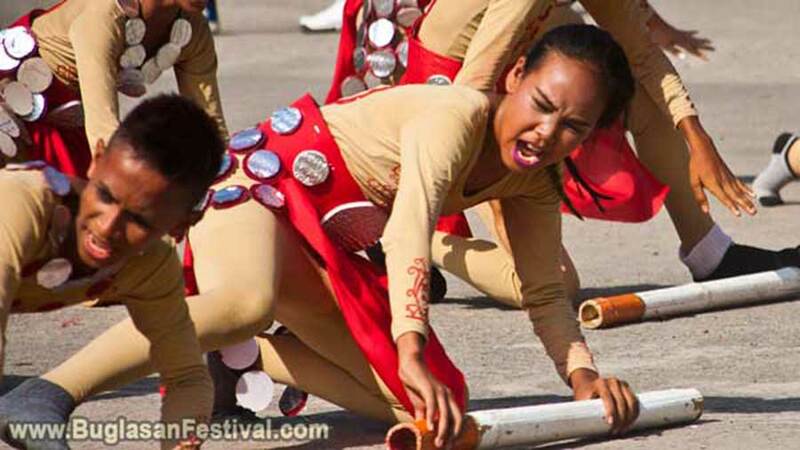 The Wayboga Festival was implemented some when in 2009. Of the fairy tale story of the festival was created to exaggerate the situations that could happen if people continue to pollute the air. The town of Amlan was indeed a small and peaceful community. However, people are not the worst enemy one can have; it is nature. The fairy tale story of the festival starts with a drama of people suffering due to the polluted air that they have turned it into. 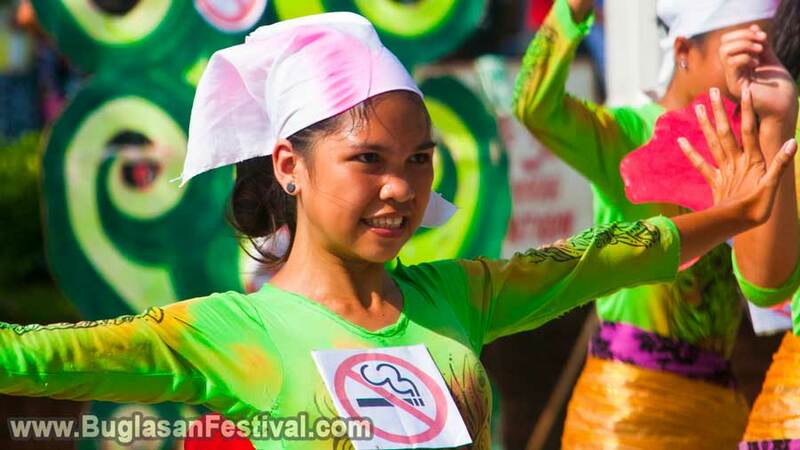 The streets would be flooded with dancers all dressed up in big signage of NO SMOKING. Of course, variations of this story are made, but the main is about no smoking. The Wayboga Festival may be a little peculiar, but at the end of the day, the festival can all make a clear moral lesson for all to remember. 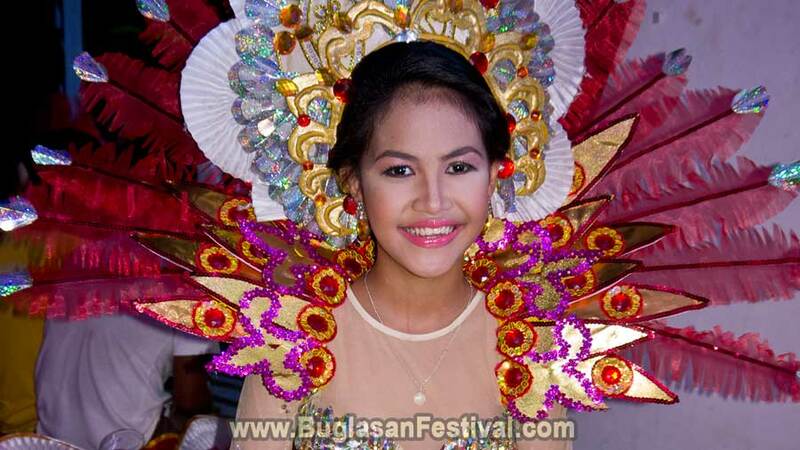 During the celebration of the Wayboga Festival, the search for Miss Amlan, variety shows, live bands and food booths are some events one should remember as well.